Our house sits on what used to be a huge strawberry farm. Our soil is amazing, it’s really a pity I don’t have anything close to a green thumb. Still learning more about our neighborhood’s history was part of the spark that inspired this activity. 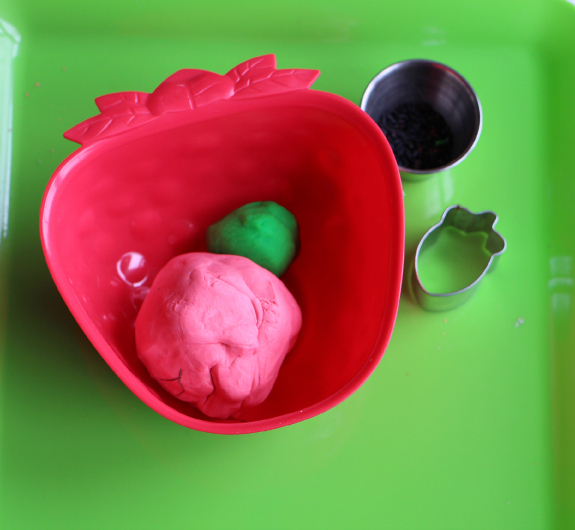 Originally we were going to draw the strawberries but my daughter suggested making strawberry play dough. I grabbed the black rice and we were all set. 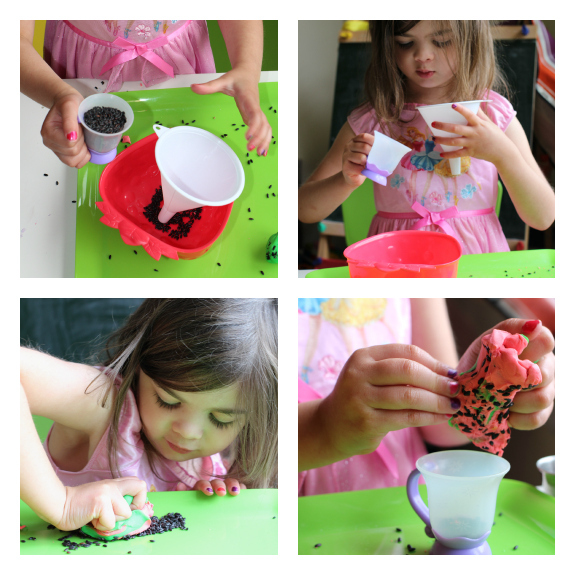 What I love about creating with play dough isn’t just the hand strength it works on , or even the ability to squish “mistakes” and start over, it’s how I have yet to do a simple planned activity that didn’t end in a completely different but equally fun ( albeit messier) play. Gather your materials. 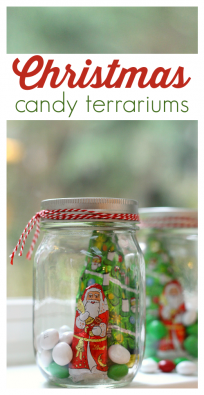 You will need some play dough ( ours is actual Play-Doh because the only homemade stuff we have right now is scented with mint and my daughter made it very clear that strawberries do NOT smell like candy canes… so we grabbed some of our pre-made stash). You will also want a cookie cutter, we didn’t have a strawberry so we used an acorn, as well as some black rice. Place all the tools together and let your little creator create! She started creating berries right away. I didn’t even have to tell her what the black rice was for. I loved watching her carefully add them on top. 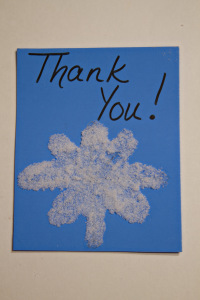 Great fine motor play! After she made a handful of strawberries she created a coffee shop. I was lucky enough to get more than a few cups of yummy black rice coffee! 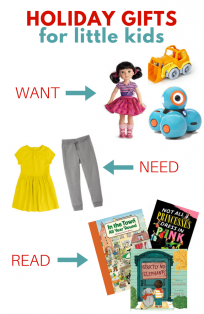 This is exactly what I want to see her do with activities, use them as a launching pad to even MORE creativity! 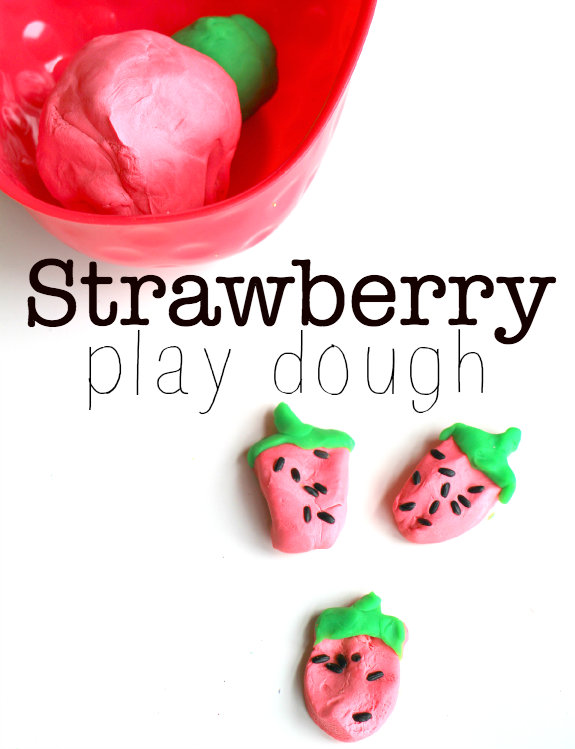 Strawberry Playdough: Not clear on recipeâ€”real strawberries? 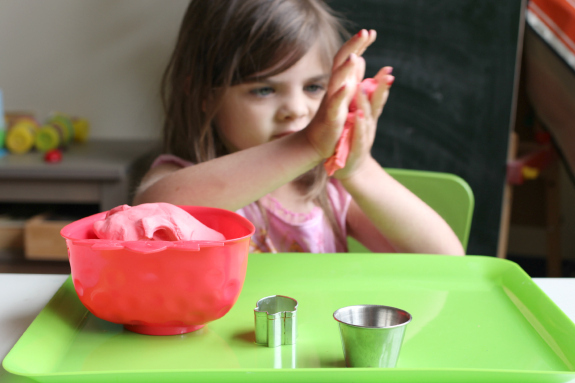 pink commercial playdough?? 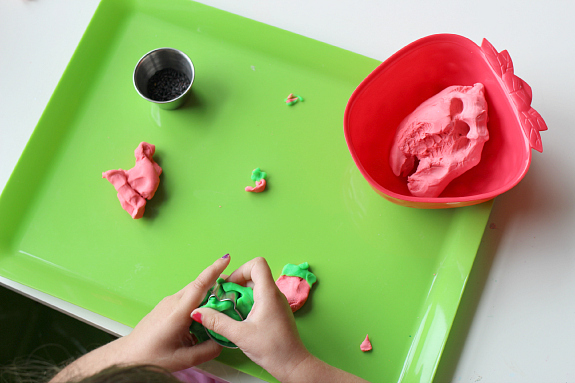 As an art teacher USUALLY make playdough for quantity. Thanks. 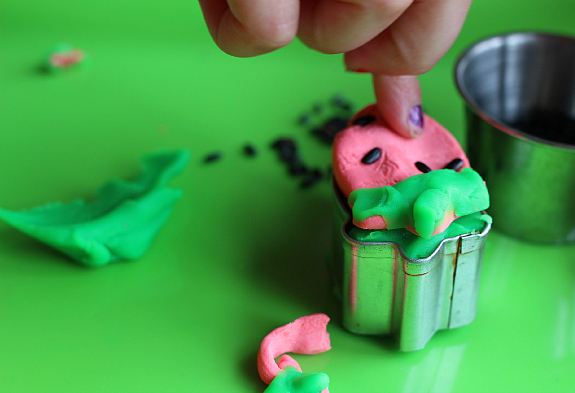 SO sorry – it’s pink commercial playdough.